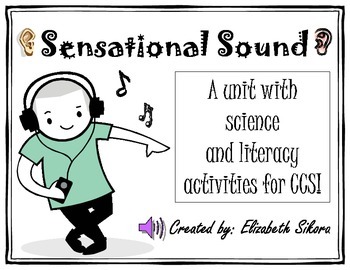 Are you looking for science and literacy activities to supplement your Sound Unit? Or, are you looking for a Sound Unit on its own? Either way, this product is for you! 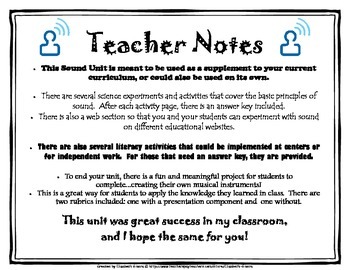 This will be a great resource for you and your students and I hope you enjoy it! 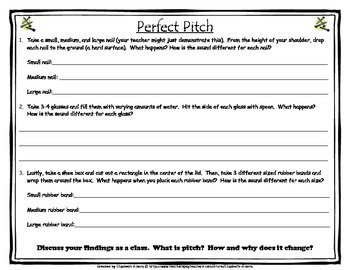 Please leave me feedback- it helps me greatly!